There is power in the glory of God! Watch Gloria Copeland and Billye Brim (as previously aired) on Believer’s Voice of Victory, as they discuss how the presence of God’s glory drives out evil and ushers in the love of Jesus Christ for His Church. The glory of God is a tangible source of power. Watch Gloria Copeland and Billye Brim (as previously aired) on Believer’s Voice of Victory, as they share examples of natural evidence and signs of God’s glory in modern times. His power has been present and tangible since the very beginning of time! 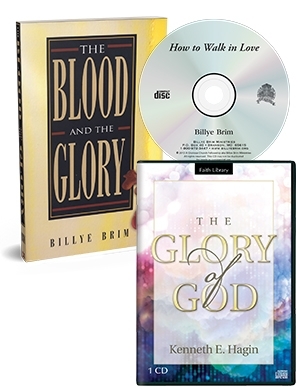 Watch Gloria Copeland and Billye Brim (as previously aired) on Believer’s Voice of Victory share how unity in the Church opens the door for God to fill His house with His glory. An increase of His presence is coming! The glory of God is indestructible! 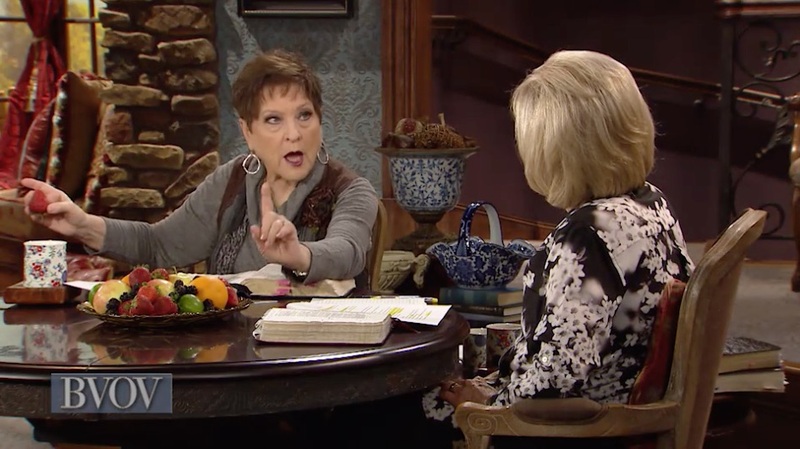 Watch Gloria Copeland and Billye Brim (as previously aired) on Believer’s Voice of Victory discuss the connection between the glory of God, the blood of Jesus and resurrection power. All are available to you today! Watch Gloria Copeland and Billye Brim (as previously aired) on Believer’s Voice of Victory, as they share about the various mysteries of God. Some have been revealed and others are yet to come. Learn the role of prayer and the Church in the coming manifestation of the glory of God. Watch the next week in this teaching series, The Story of God’s Glory (Rerun).